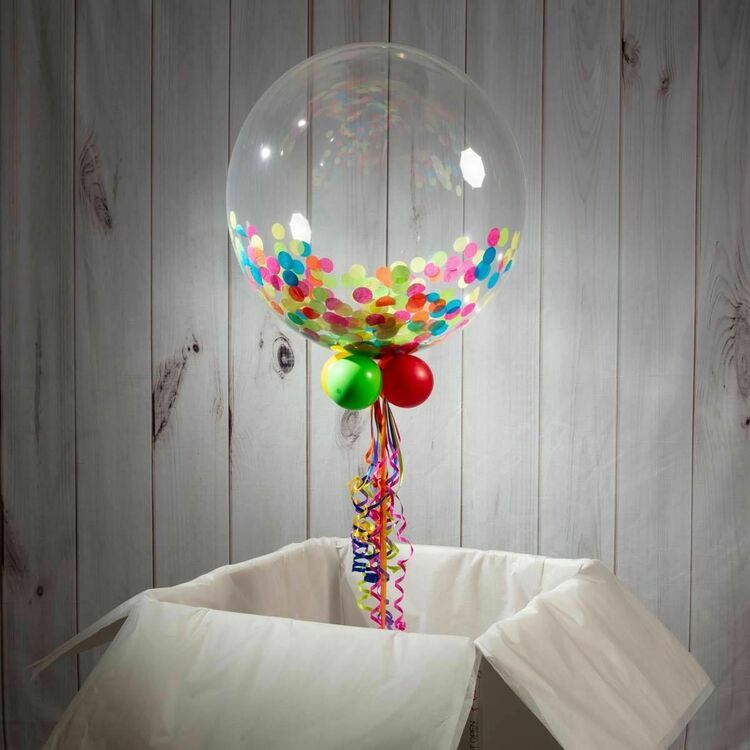 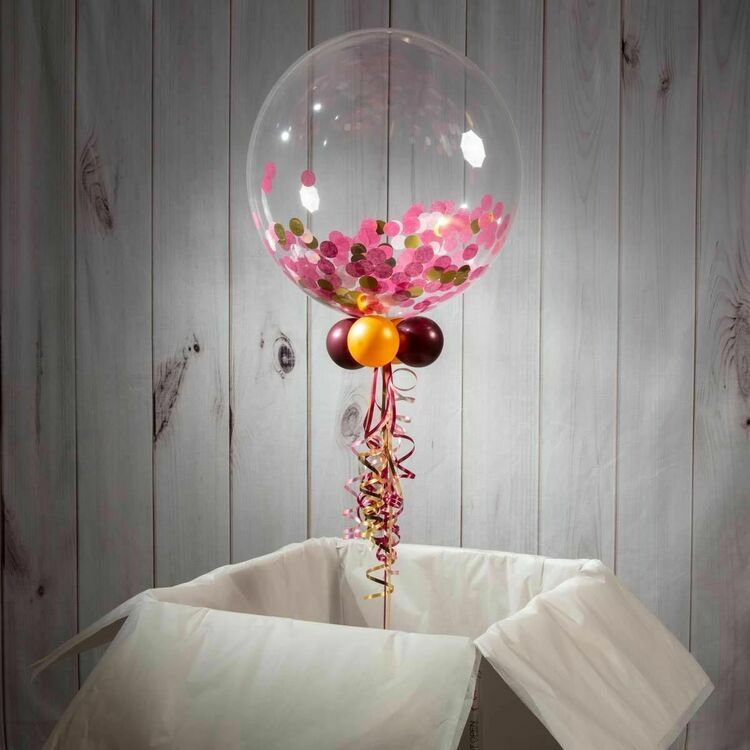 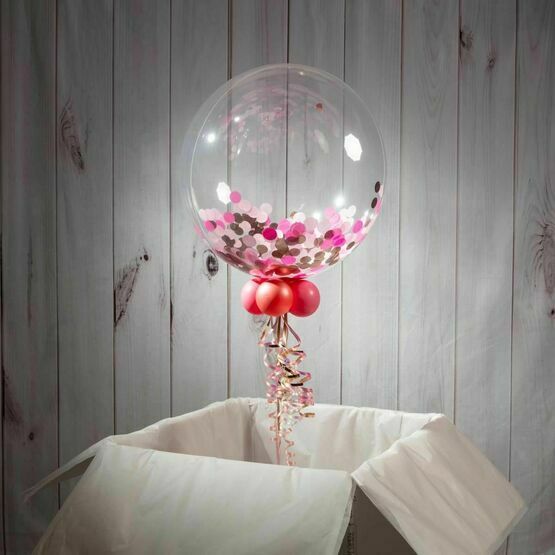 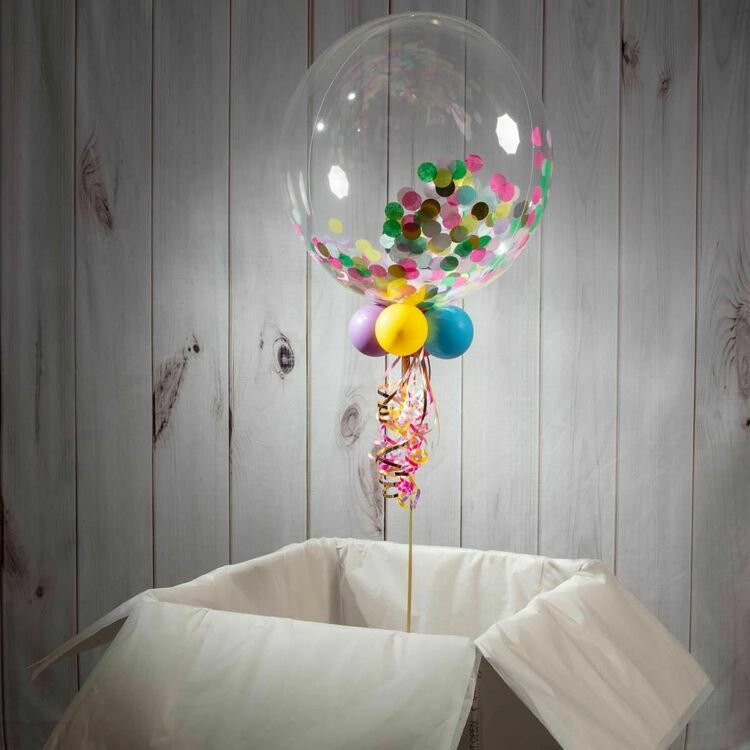 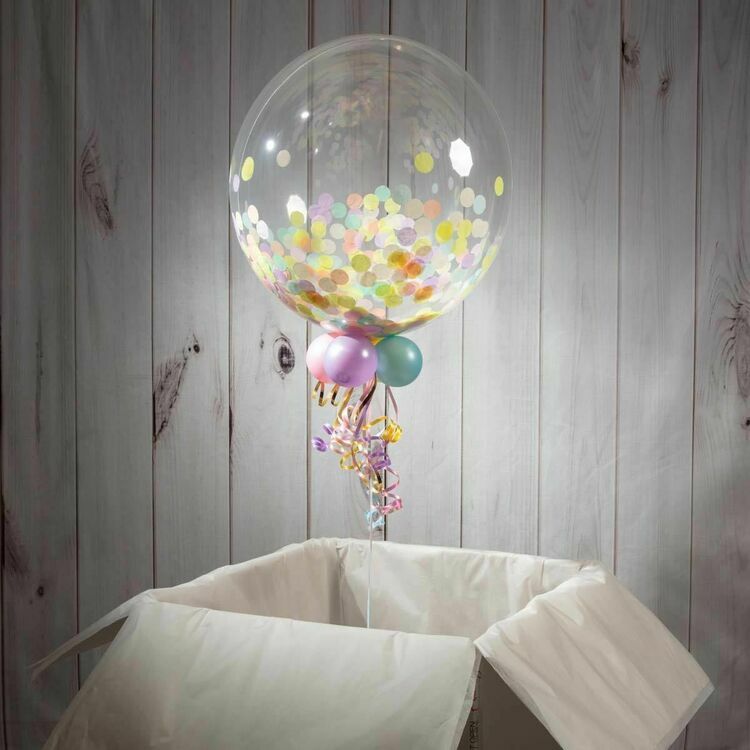 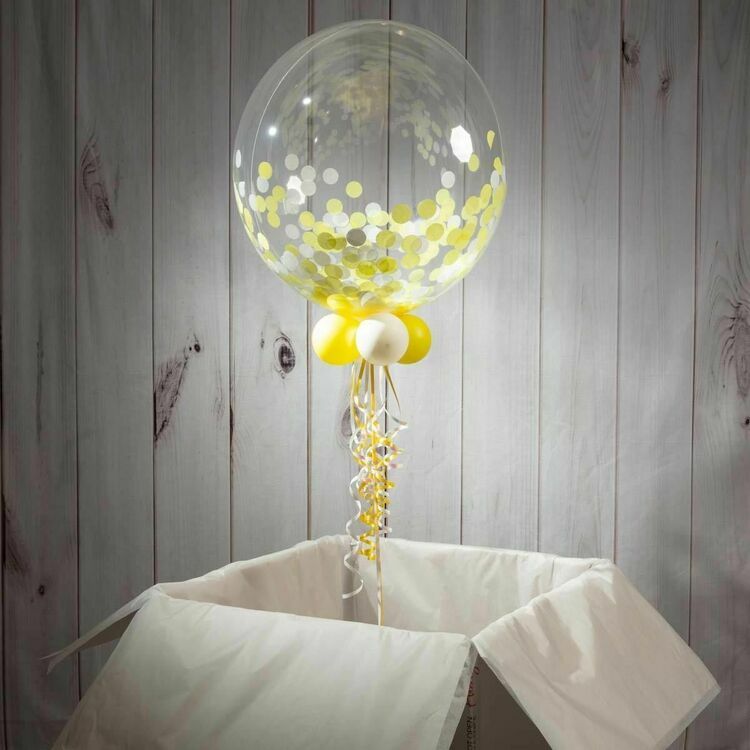 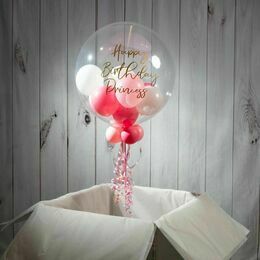  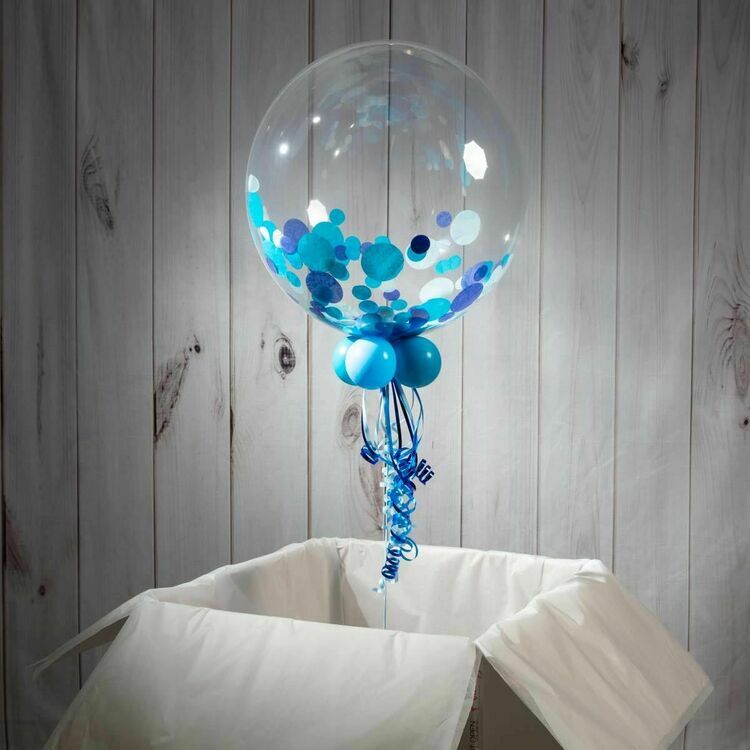 Decorate a party venue or wish someone a happy 13th birthday with this personalised bubble balloon, filled with confetti in your chosen colour scheme. 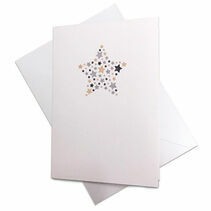 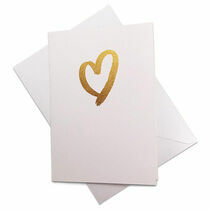 You can also add your own text on the outside, with a special message or the person's name. 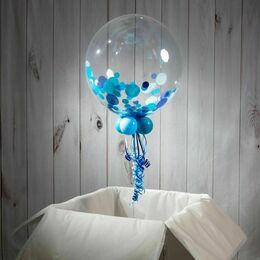 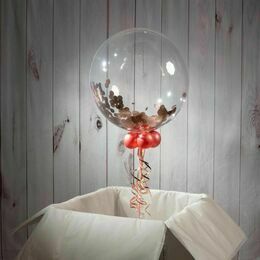 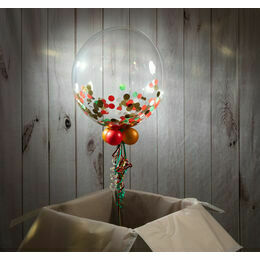 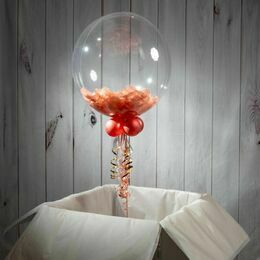 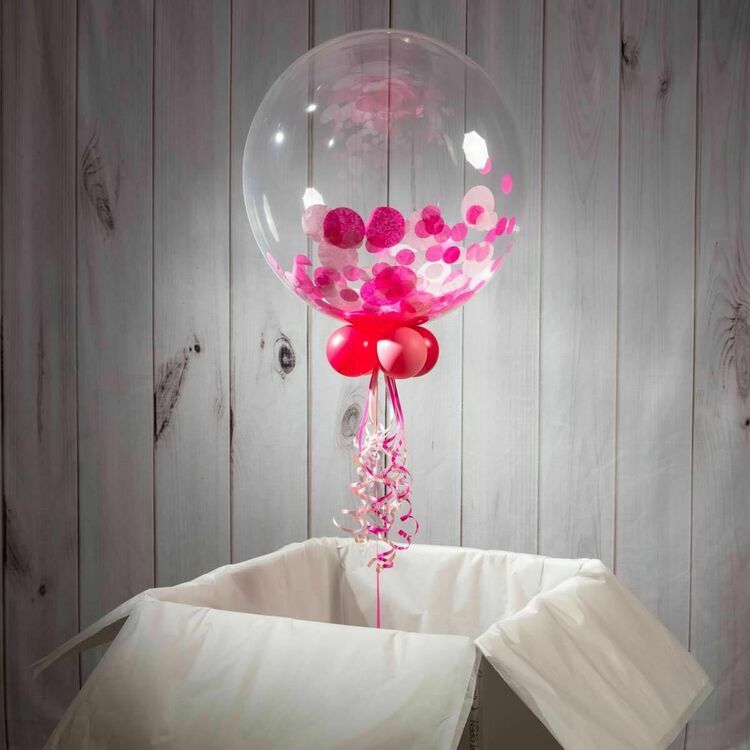 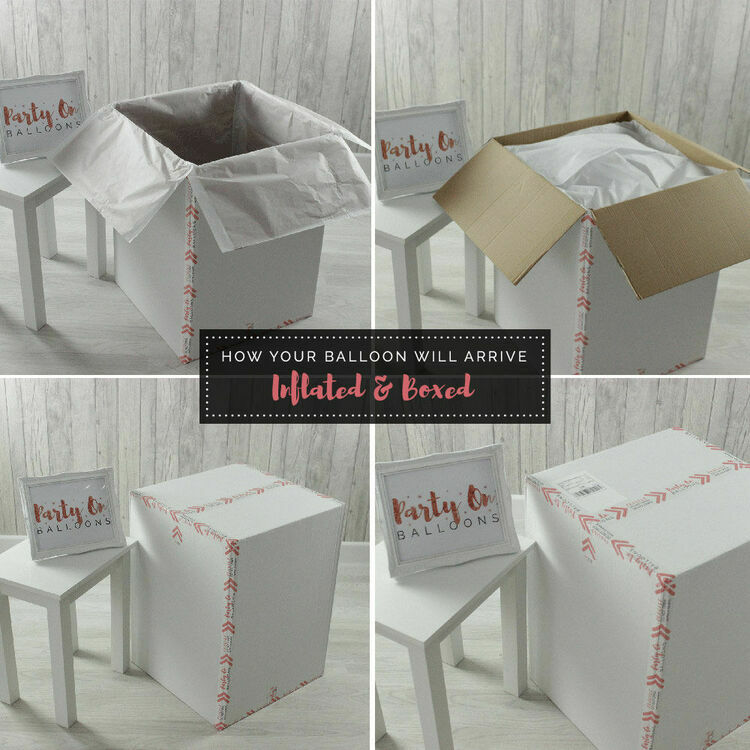 To finish the look we add 4 small balloons to the base of the balloon and add colour co-ordinated ribbons and weight.